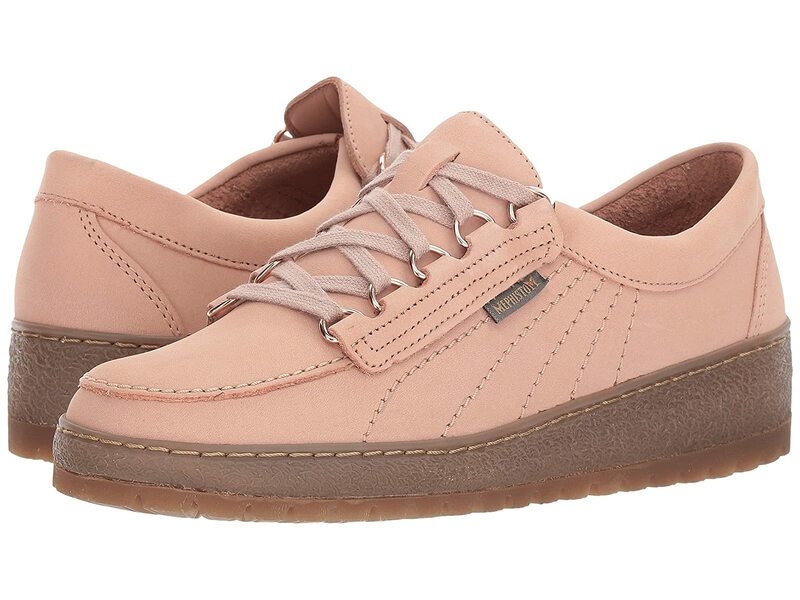 Style and comfort come together with this trendy and fun Mephisto® look. Suede upper with bold contrast stitching. Leather-covered insole is cushioned to provide all-day support.